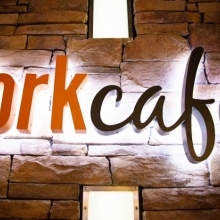 Fork Cafe - Traditions Spirits, Inc. 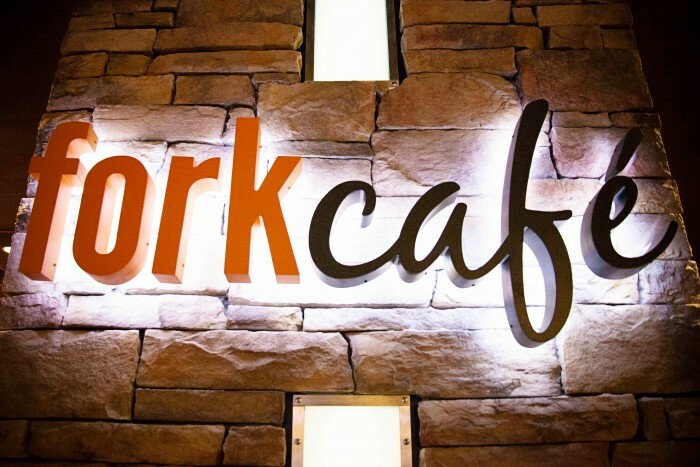 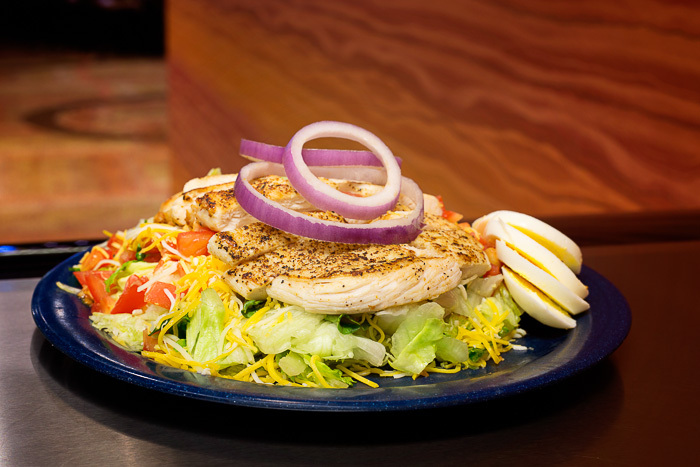 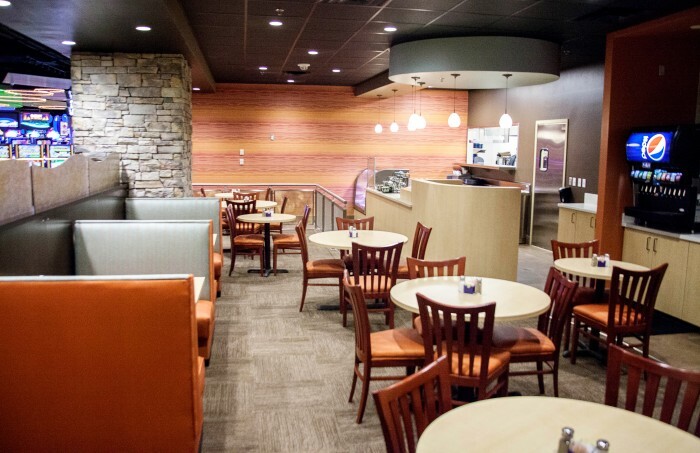 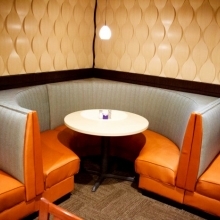 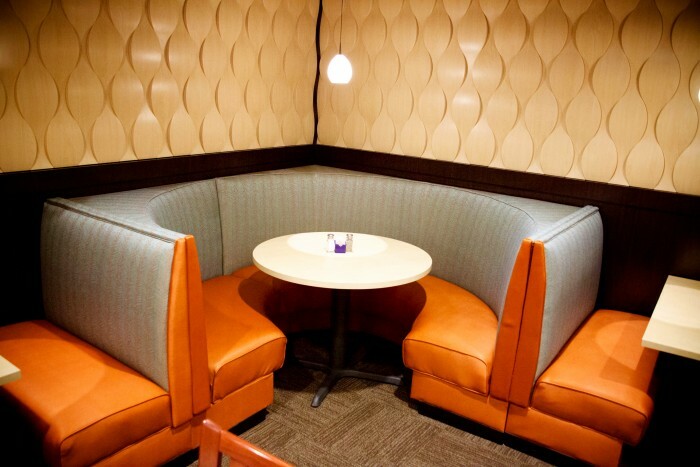 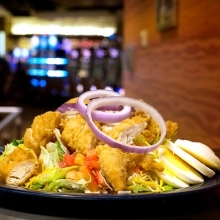 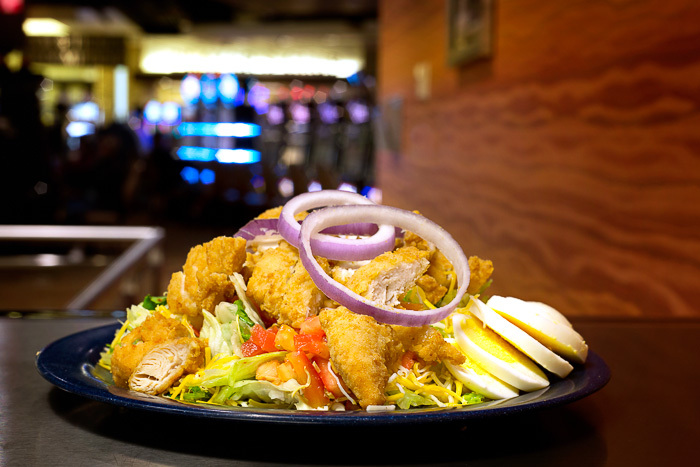 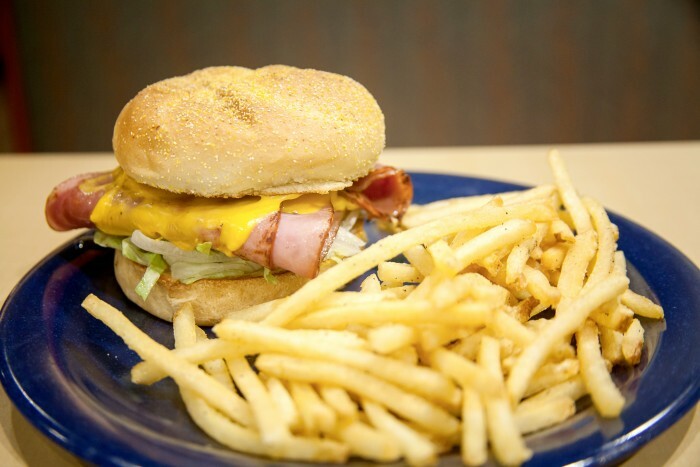 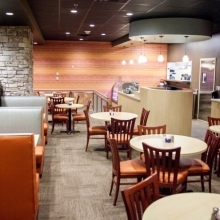 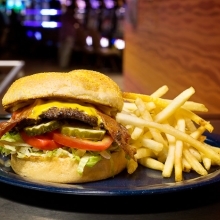 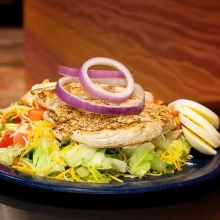 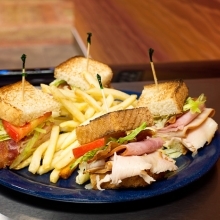 Fork Café, located inside SaltCreek Casino in Pocasset, Oklahoma offers guests the comfort and convenience of a home-cooked meal in a fast-casual setting. 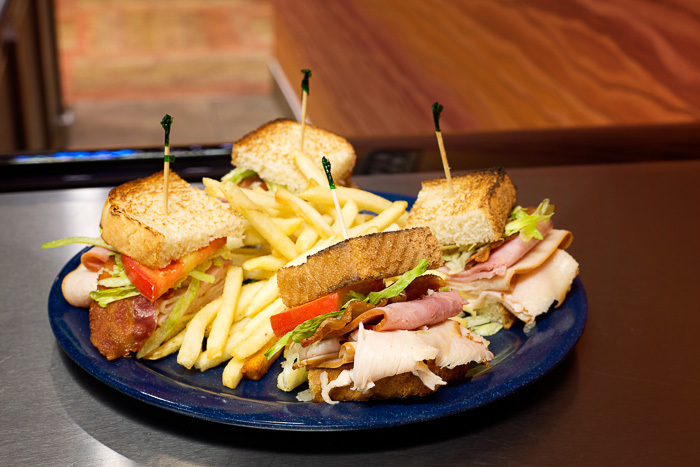 The menu boasts a variety of house made items including soups, salads, sandwiches, burgers, dinner plates and desserts. 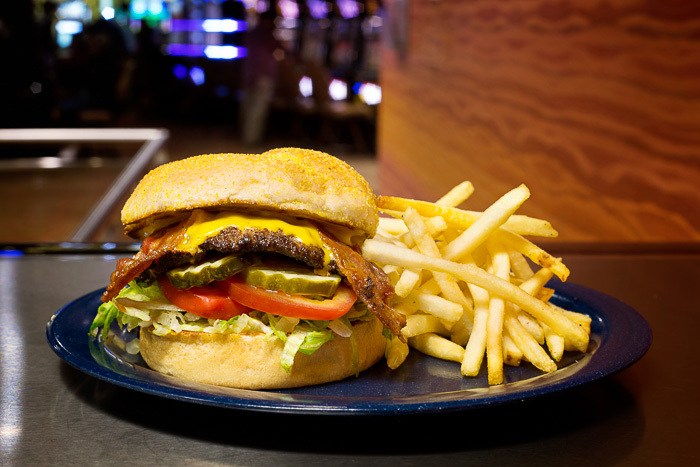 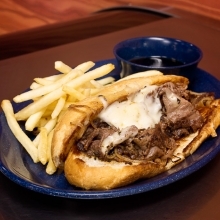 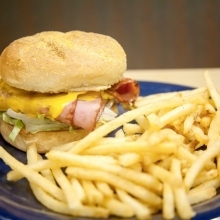 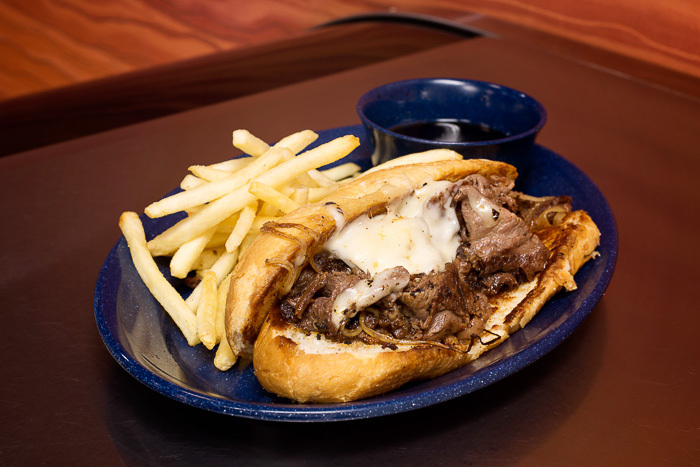 Popular items are the mouth-watering Cheeseburger and the signature Fork Sliced Ribeye on a hoagie roll. 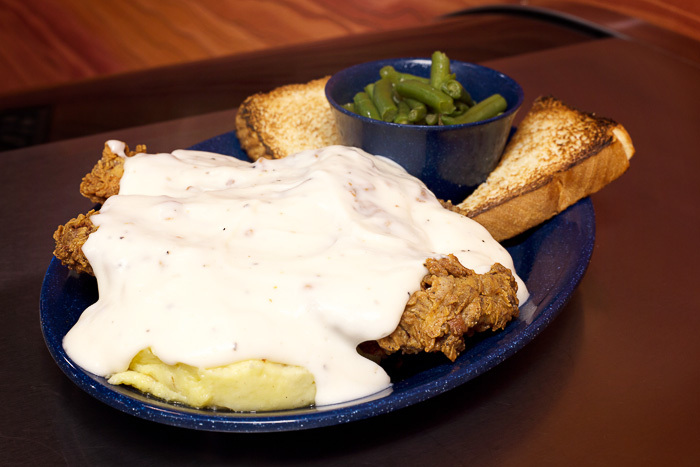 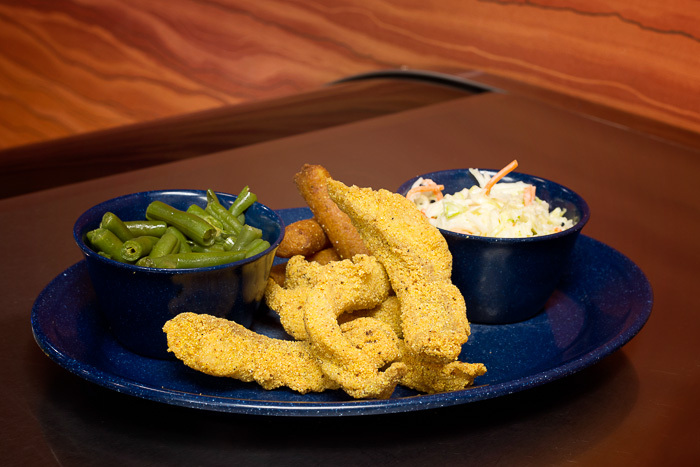 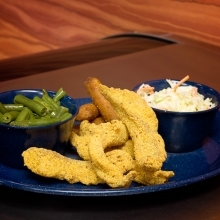 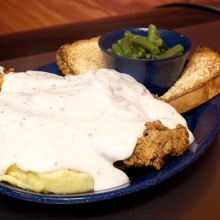 Generous portions of Country Fried Steak and Fried Catfish are also among the guests' favorites.